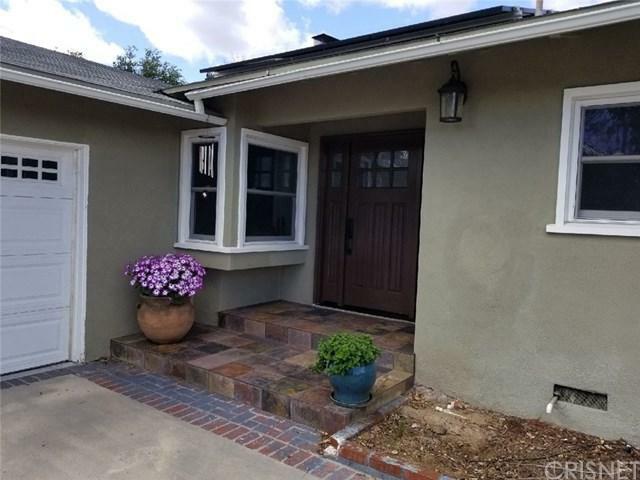 Fabulously remodeled pool home located on the most sought-after neighborhoods with beautiful Chatsworth Nature Preserve views. 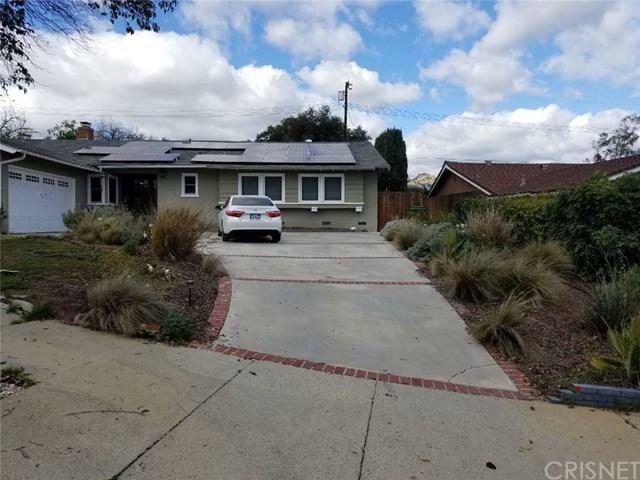 This spacious and very private 4-bedroom, 2.5-bathroom home has been painstakingly remodeled for the owners with nothing overlooked. Open bright floor plan with spacious living room is bathed in natural light accenting hardwood flooring and cozy custom fireplace. The family+GGs cook is going to truly appreciate the well-appointed kitchens quartz counters with full back splash, abundant cabinets, Large bedrooms with plenty of natural light. Indoor laundry room with extra storage space. Some of the upgrades include: recessed lighting, all newer copper plumbing, newer windows, newer hardwood flooring throughout, fully remodeled kitchen including newer cabinets and counter-tops, newer stainless steel appliances, fully remodeled bathrooms, newer air conditioning duct work and split system, newer insulation, newer electrical work and panel. Den- Play room. 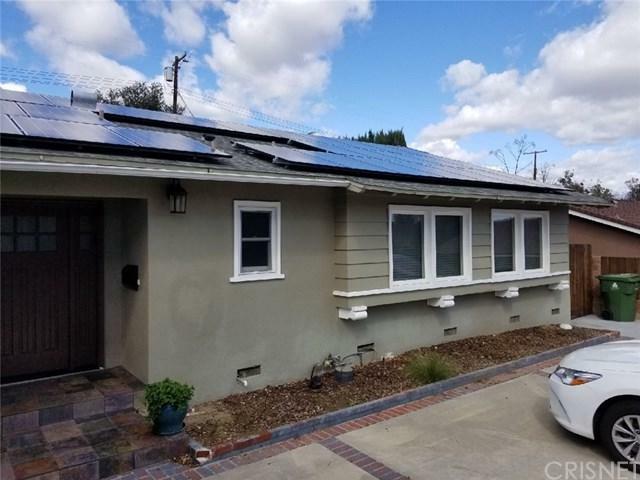 Recently installed solar system valued at over $40,000 (owned, Not leased and not included in the sale) that could be included for additional cost. Professionally landscaped yards with drip system and sprinklers as well as drought tolerant landscaping in the back, and so much more. 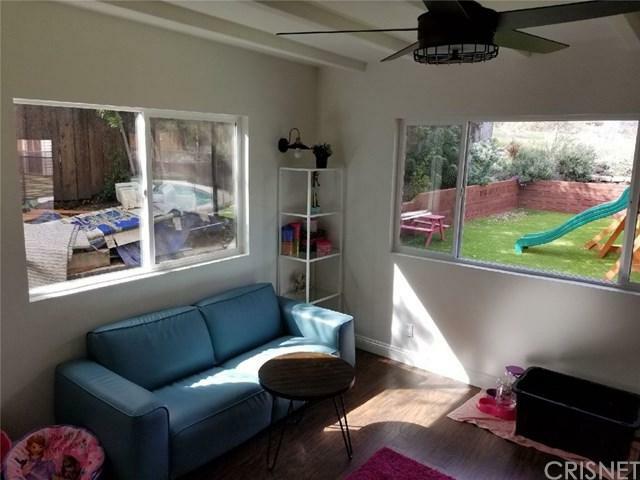 Gigantic entertaining backyard includes: kids playground, sparkling fenced pool and plenty sitting area. Very large side yards with plenty of storage sheds. Bring your buyers and the home will sell itself!